quality of life to you. ranges, etc. ) 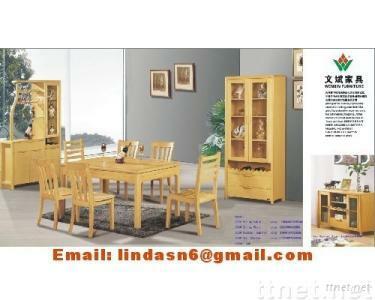 are mainly exported in our company.